Vice President Yemi Osinbajo, SAN, asserted yesterday at a public book presentation event in Abuja “If there is one person in Nigeria that believes that petroleum prices should not go up by one Naira, it is President Buhari,”. Prof Osinbajo then raised a rhetorical query: “in the absence of foreign exchange and you have to import your refined petroleum, what are you left with? He also attended the public presentation of Prof. Ladipo Adamolekun, who just published his autobiography, I Remember. Driving home the point about the consequences of corruption, the Vice President said “When you consider that today, Nigeria's reserves stands at about $27billion and we are investigating $15billion from one sector alone. That is over half of the entire reserves of the country. “We are investigating cases which shows that over $15billion was lost in one type of contracts alone. We are not talking of oil contracts, we are talking of security related contracts alone. We have not talked at all about oil contracts, several billions. “How we dimension the problem must be different. We can not look at it the same way as if it is just petty stealing. This is not just stealing the resource of the country, it is stealing the future as well. 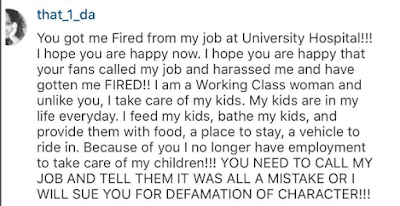 “Let me just state one clear example. All through the period when Nigeria was earning over 100 - 115 dollars in proceeds of oil for a period of almost 5 years, the external reserves of Nigeria remained much the same. It did not (significantly) increase at all despite the very high earnings. He then declared that corruption poses an existential threat to the country. 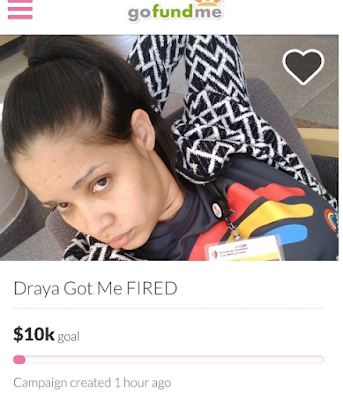 “I want to just very quickly say that corruption has no label. It is not just a social evil, it is an existential threat to our country. There is no doubt at all that this is unlike other countries, (where) people say that there is corruption everywhere, which is true. 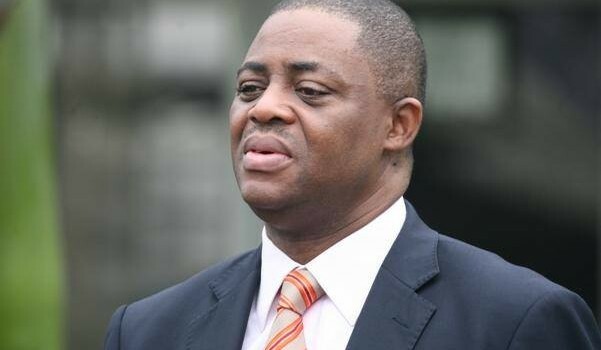 “But I think the one distinguishing feature for Nigeria and for many other countries like ours is that it is a threat that directly affects the lives and livelihoods of everyone. “As I observed at another event, when you look at those who are accused of corruption in Nigeria, look at any typical case of fraud or corruption, you will never find three Igbo men (by themselves alone) or three Yoruba men or 3 Hausa speaking men, (by themselves alone) NO! 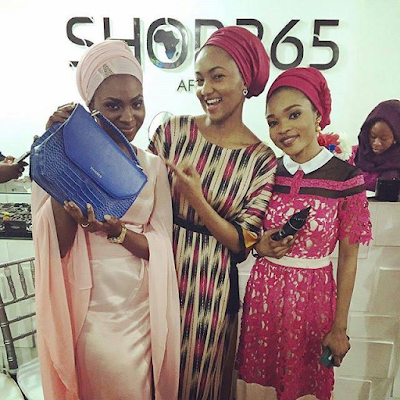 You will find federal character, well-represented. 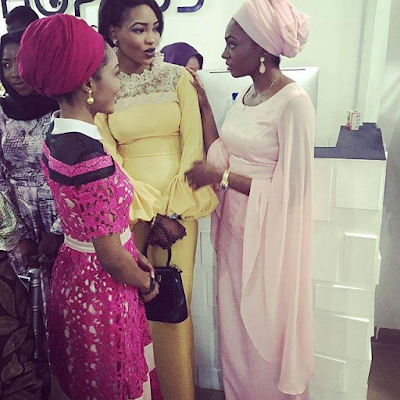 “You find the Yoruba man, you find the Igbo man, you find the Hausa man, the Fulani man. All different groups are very well-represented. Amongst them you will find Christians and you will find Muslims. “That is why we must as an elite in leadership fight corruption. Some people suggest it is a matter of religion, It is not a matter of religion, I pastor a church. I pastor churches, so I know. What is important is that we must recognize corruption for what it is. Make no excuses for it and fight it with determination. 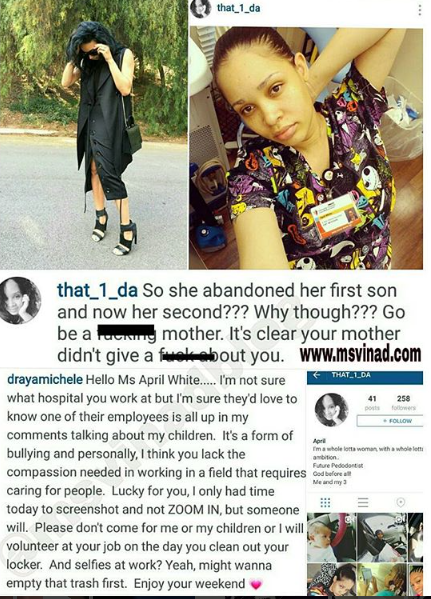 Remember the nurse that reality star Draya Michele blasted on her IG page a few days ago for talking trash about her children? Well the nurse has been fired from her job and she is now threatening to sue Draya for defamation of character and for losing her job. 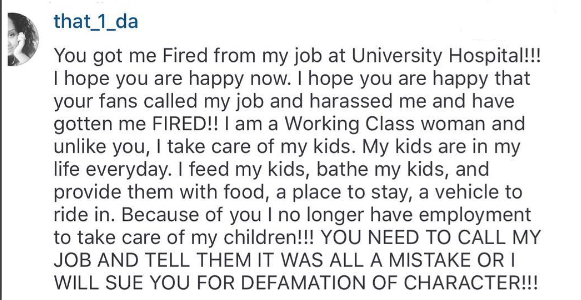 She also opened a gofundme account for people to help her pay her bills. Hot mama! Can you guess who the mum is? 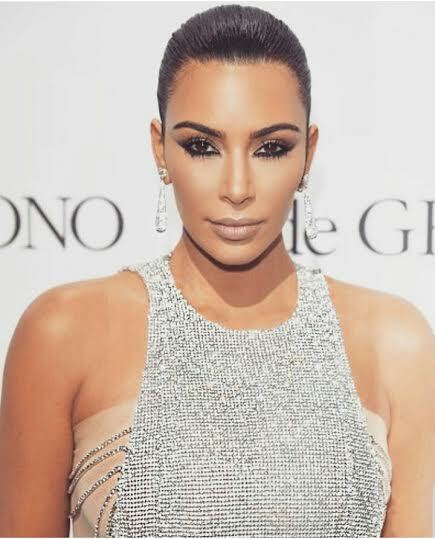 Kim Kardashian West looked absolutely stunning as she made an appearance at Jeweller De Grisogono's party on the French Riviera, in a shimmering chainmail gown with flowing train. She also had expensive diamond jewellery on - a pair of dazzling teardrop earrings and a huge emerald ring which dazzled on her finger. See more photos of Mrs West walking the red carpet after the cut..
She has been signed to Abidjan-based famous production house BOSS PLAYA for more than 2 years now and just released “I No Go Die“, her latest video shot in Ivory Coast. Watch below. After dropping a ground breaking sophomore Hit Titled DAT YEYE BOI in 2014. Here another MASTERPIECE by the SEA NATIONS MUSIC Musician whose real name is EDAFE SYLVESTER MOORE Originally from Nigeria but Currently Based in Malaysia. 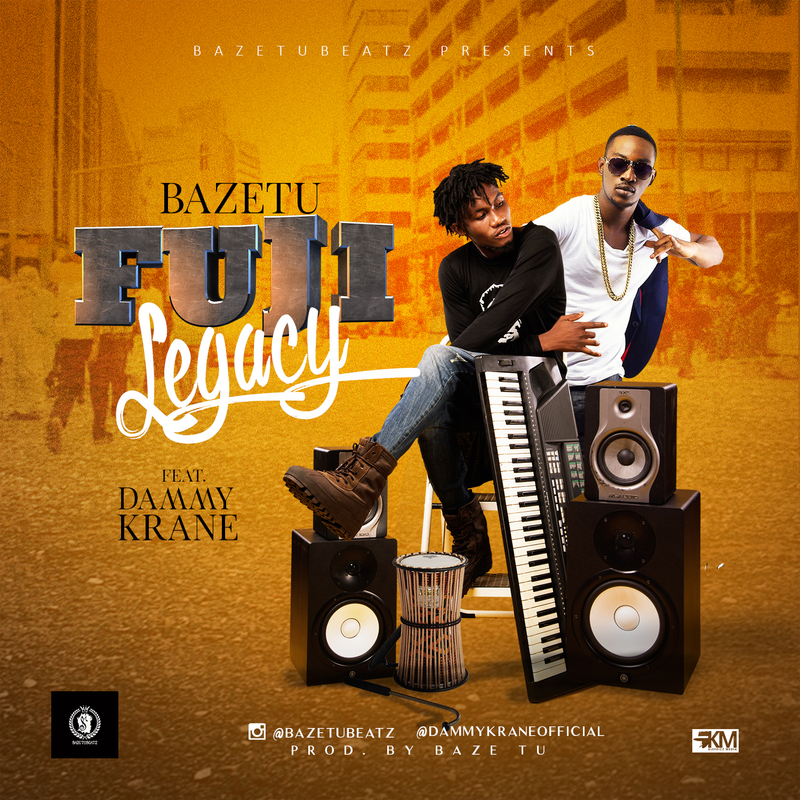 Ace Music Producer BAZETU a.k.a GIFTED HANDS releases a HIT SINGLE titled FUJI LEGACY produced by BAZETUBEATZ featuring DAMMYKRANE. The prolific Bazetu teams up with THE ENTERKRANER. 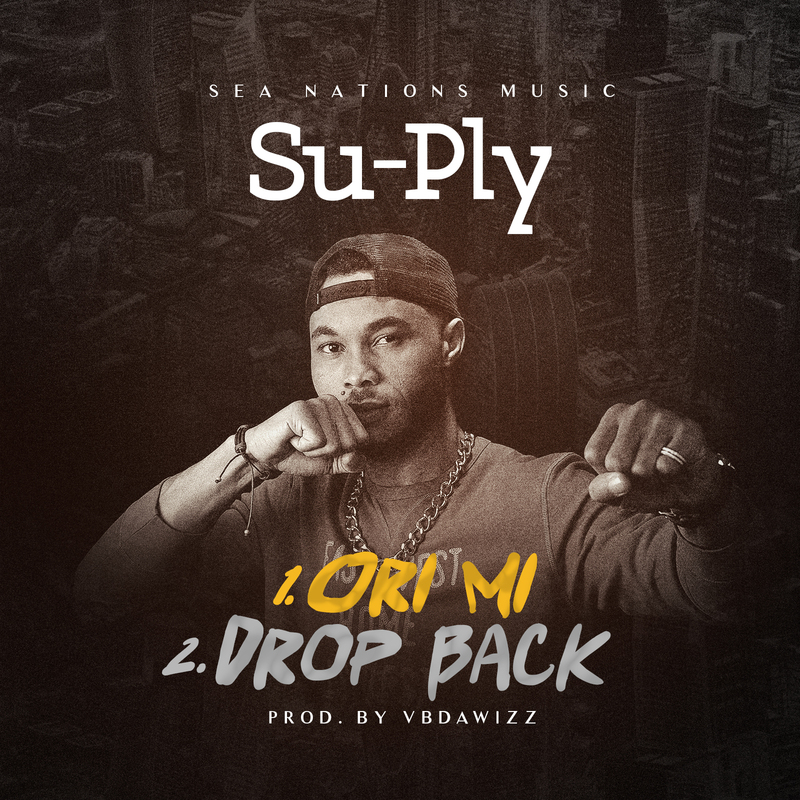 The GIRLS FAVOURITE who uses his outstanding and FUJI fused with AFRO HIPHOP to pass the intended message. BAZETU successfully delivers a solid track, that has smash written all over. 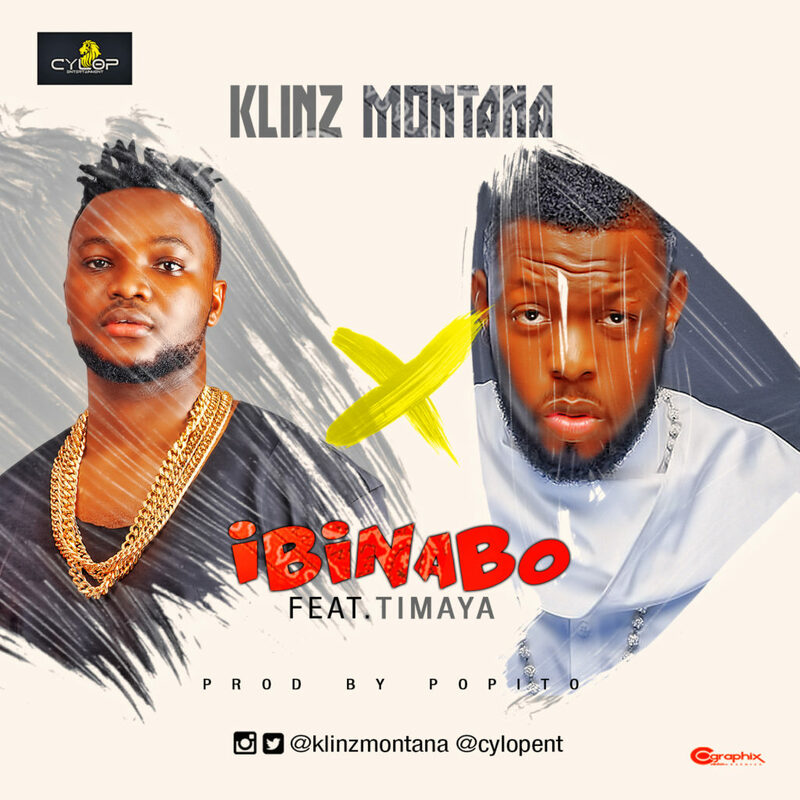 Cylop Entertainment signed act, Klinz Montana has teamed up with Nigerian mega star, Timaya on his sophomore single, titled “Ibinabo“. Produced by Popito, “Ibinabo” is an interesting fusion of Afro-Pop and Highlife. Klinz Montana released his debut single ‘Rock Da Mic’ in 2015 under the Cylop Entertainment imprint. The dictatorial, vengeful, vindictive and scurrilous use of the Economic and Financial Crimes Commission (EFCC) by the APC-led federal government to achieve sinister purposes against vocal individuals and members of the opposition has once again played itself out in the macabre continued detention of Chief Femi Fani-Kayode, 5 days after fulfilling all his bail conditions.We are appalled by this risible development but not surprised at all by it because that has been the hallmark of this current administration. 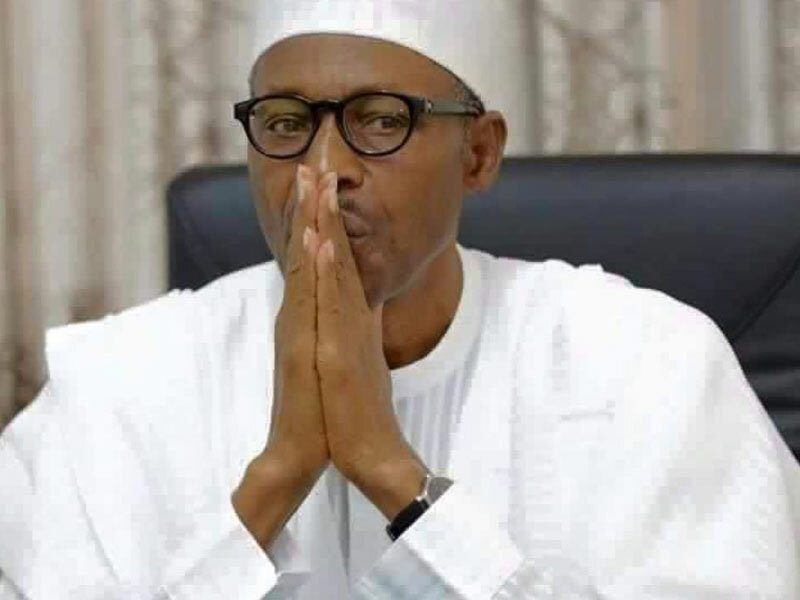 Rather than work to improve on its reprehensible anti-democratic record, the Buhari-led administration has insisted on continuing in its self-engineered free nose-dive into the abyss of autocracy and the infamy of gross abuse of citizens' rights. 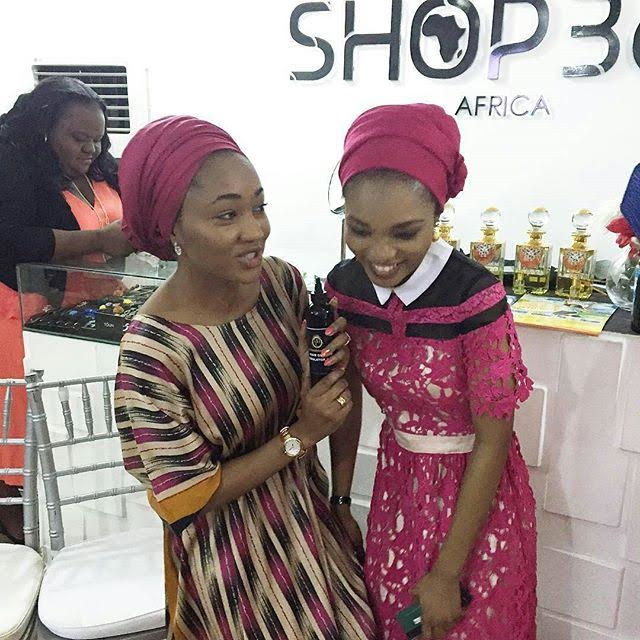 The 21-year-old daughter of President Buhari attended the official launch of a store in Abuja last Saturday. More photos after the cut.. 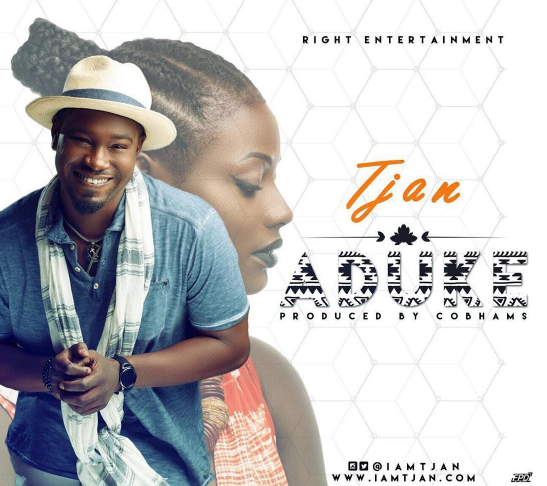 Right Entertainment act – Tjan, drops a sweet and melodious tune on us yet again. 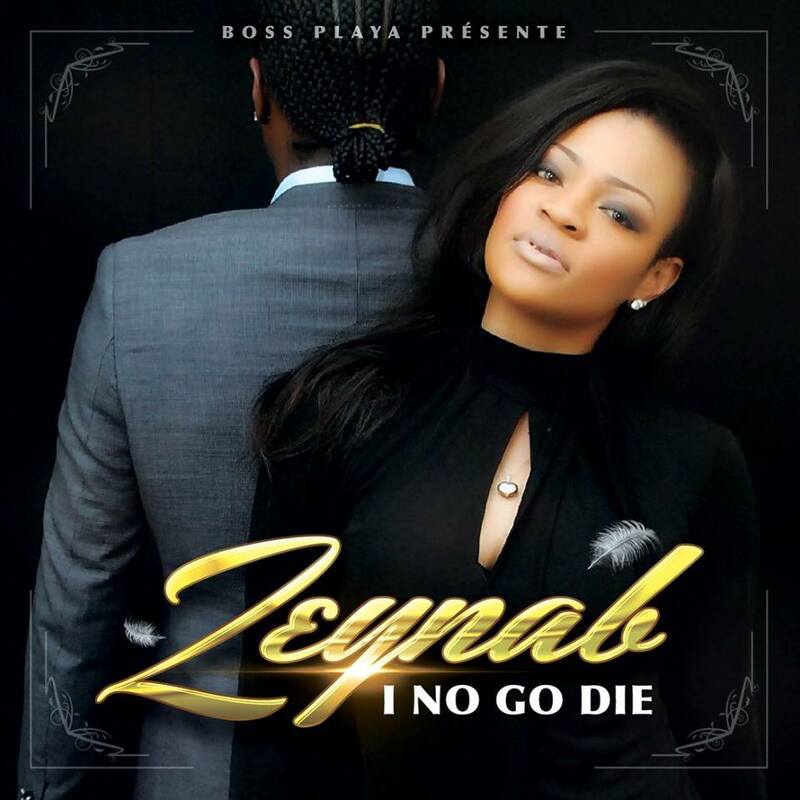 This fresh tune is titled ‘ADUKE‘ and was produced by multiple award-winning producer –Cobhams Asuquo.